For our family, Memorial Day is the official kick-off to summer entertaining! A sucker for all things decor, I love incorporating red, white, and blue themed foods into my Memorial Day and 4th of July menus! 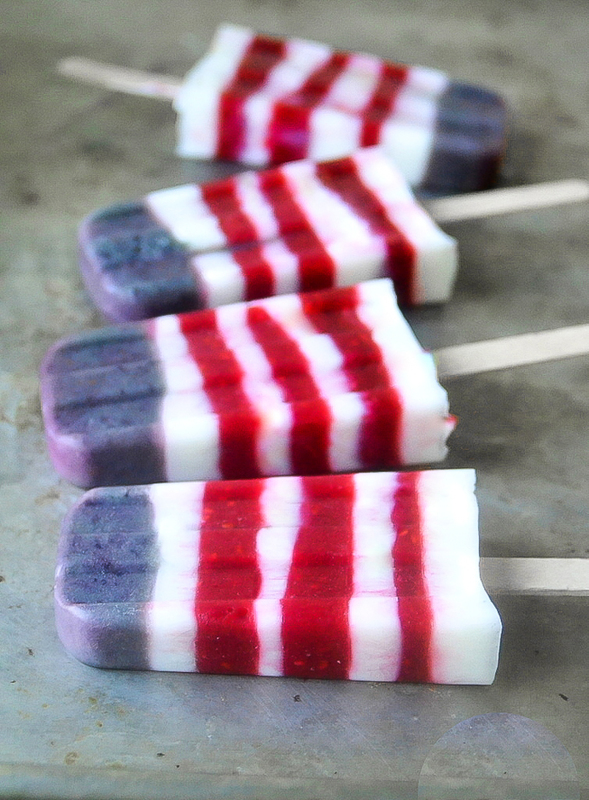 These summer berry, patriotic-inspired recipes are perfect for any holiday brunch, lunch, or family bar-b-que! **I absolutely love these Red, White, and Blue Fruit Tarts!! The recipe is so versatile! I created a larger version of this recipe and gave it to my neighbor for her birthday "cake"! I used strawberries and blueberries as well, but it would be amazing topped with pineapple, kiwi, oranges, etc... to make an unbelievable tropical fruit tart! I hope you try some of these out for your Patriotic get together! If you do, be sure to share your pictures with me on Instagram!! !